What Is Google Plus - Google+? 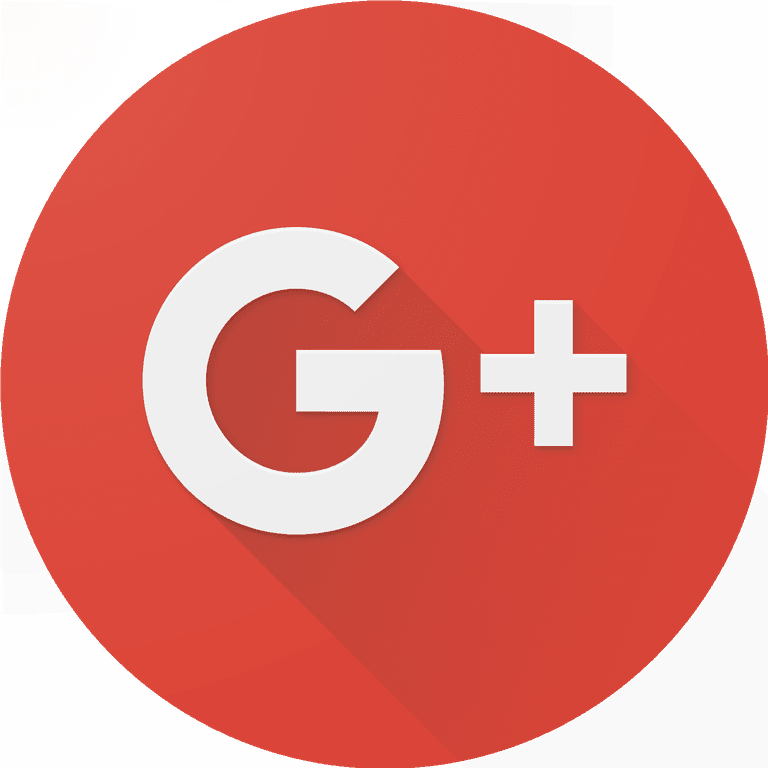 Google Plus (also known as Google+) is a social networking service from Google. Google+ launched with a lot of fanfare as a possible competitor to Facebook. The idea is pretty similar to other social networking services, but Google attempts to differentiate Google+ by allowing more transparency in who you share with and how you interact. It also integrates all Google services and displays a new Google+ menu bar on other Google services when you're logged into a Google account. Google+ makes use of the Google search engine, Google Profiles, and the +1 button. Google+ originally launched with the elements of Circles, Huddle, Hangouts, and Sparks. Huddle and Sparks were eventually eliminated. Circles are just a way of setting up personalized social circles, whether they are centered around work or personal activities. Rather than share all updates with an audience of hundreds or thousands, the service aims to personalize sharing with smaller groups. Similar features are now available for Facebook, although Facebook is sometimes less transparent in their sharing settings. For example, commenting on someone else's post on Facebook often allows friends of friends to see a post and also offer comments. In Google+, a post does not become visible by default to people who were not originally included in the circle in which it was shared. Google+ users can also choose to make public feeds visible to everyone (even those without accounts) and open to comments from other Google+ users. Hangouts are just video chat and instant messaging. You can launch a hangout from your phone or desktop. Hangouts also allow group chats with text or video for up to ten users. This is also not a feature unique to Google+, but the implementation is easier to use than it is on many comparable products. Google Hangouts can also be publicly broadcast to YouTube using Google Hangouts on the Air. Sadly, Google Hangouts is also shutting down in 2020, according to Google. So, if you decide to give it a try, don't get too attached. Huddle was a group chat for phones. Sparks was a feature that basically created a saved search to find "sparks" of interest within public feeds. It was heavily promoted at launch but fell flat. One of the most popular features of Google+ was the instant uploads from camera phones and photo editing options. Google cannibalized several online photo editing companies in order to enhance this feature, but, eventually,​ Google Photos was separated out from Google+ and became its own product. You can still use and post uploaded Google Photos ​within Google+ and share based on the circles you've set. However, you can also use Google Photos to share photos with other social networks, such as Facebook and Instagram. Google+ allows location check-in from your phone. This is similar to Facebook or other social app location check-ins. However, Google+ location sharing can also be set to allow select individuals to see where you are without waiting for you to specifically check in to that location. Why would you want to do that? It's particularly handy for family members. Early interest in Google+ was strong. Larry Page, Google's CEO, announced the service had over 10 million users just two weeks after launch. Google has been behind the times in social products, and this product was late to the party. They've failed to see where the market was going, lost innovative employees or let promising products languish while start-ups from other companies thrived (some of which were founded by former Google employees). After all that, Google+ did not overtake Facebook. Blogs and news outlets quietly began removing the G+ sharing option from the bottom of their articles and posts. After considerable energy and engineering time, Vic Gundotra, the head of the Google+ project, left Google. Like other Google social projects, Google+ may also suffer from Google's dog food problem. Google likes to use their own products in order to know how well they work, and they encourage their engineers to fix problems they find rather than relying on someone else to do it. This is good practice, and it works particularly well on products like Gmail and Chrome. However, in social products, they've really got to expand this circle. First, Google Buzz suffered privacy problems and Google+ had two major API hacks that put millions of users data at risk. The other problem is that although Google employees come from all over the world, they're almost all straight-A students with a highly technical background who share similar social circles. They're not your semi computer literate grandmother, your neighbor or a gaggle of teens. Opening Google+ testing to users outside the company may have solved usage and privacy problems and resulted in a much better product. Google is also impatient when it comes to product growth. Google Wave sounded amazing when tested in-house, but the system broke when it expanded rapidly with hyped-up demand, and users found the new interface to be confusing. Orkut had initial success but failed to catch on in the US.